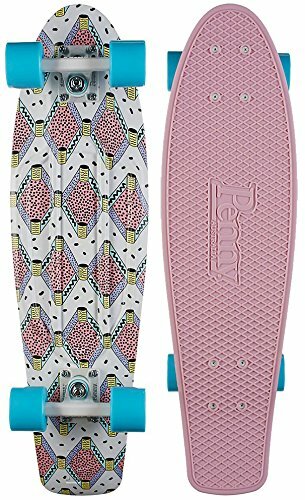 The Penny complete skateboard is a throw back design referencing skate boarding’s beginnings in the 1970’s. 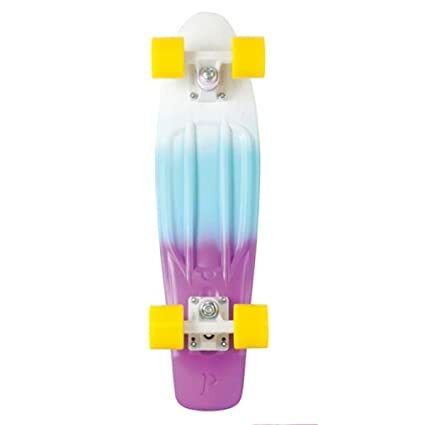 It’s classic design and construction is a retro replication of where the skateboard came from. 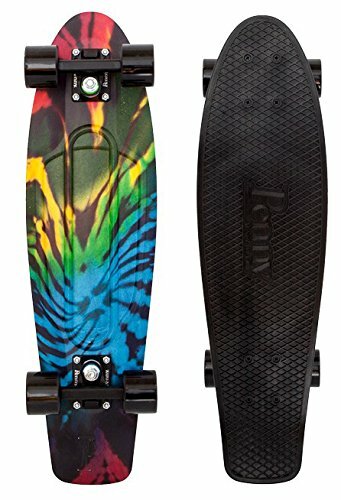 The small design makes this board a perfect cruiser to get you any where you need to go. 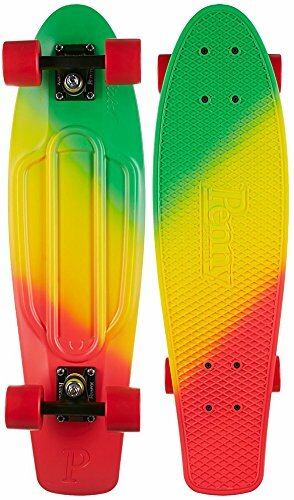 Whether it is going to check the surf, or kicking to school the Penny complete will get you where you want to go in style. Once at school the small design allows it fit right in your locker. 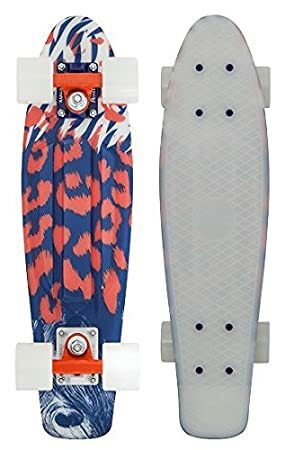 This complete features soft wheels perfect for sucking up all those sidewalk cracks and giving you that smooth ride you want. 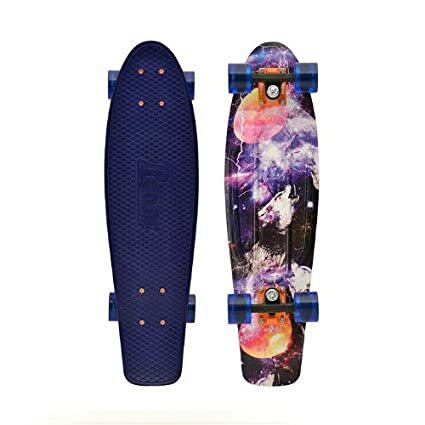 Show off your sense of fun as you zip around the streets on your way to your next adventure with friends. 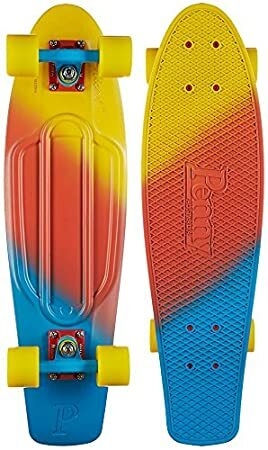 Make your mark as you skate your Penny Skateboard to reveal many colorful choices underneath your feet and is designed to match gloriously with the wheels and trucks. 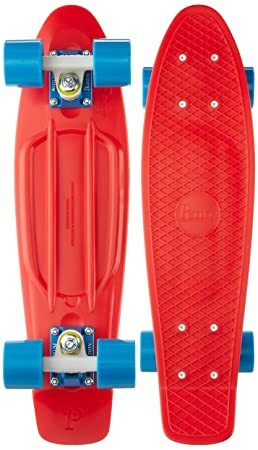 The Penny complete comes with Matching Penny Trucks and Matching Penny wheels. 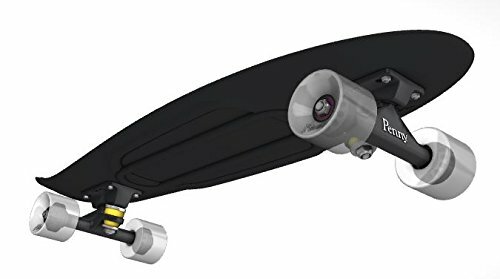 This board is ready to ride straight out of the box and features Penny ABEC 7 bearings in the wheels to ensure a smooth yet fast ride. 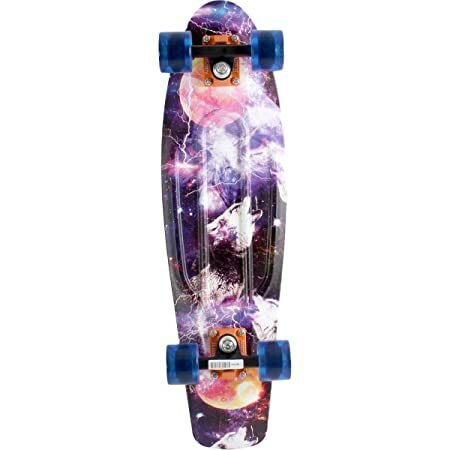 No matter where you are going your Penny skateboard will get you there in style. 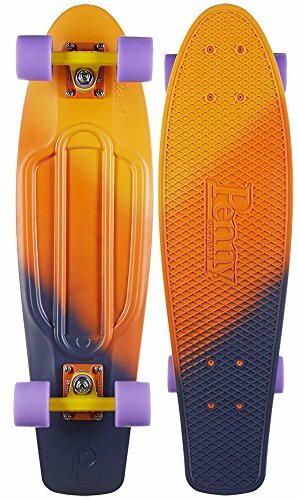 428407654815 Penny Nickel Fade Complete Skateboard, Dusk, 27"
B00JMFS6MIRCM Penny Nickel Complete Skateboard, Space Navy, 27"